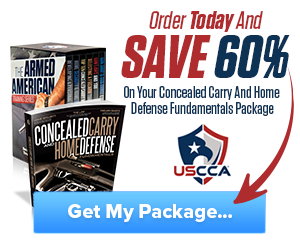 Concealing your weapon is important, and holsters can help you do this perfectly. To choose the best tuckable holster, you will have to consider the comfort, ease of concealment, ease of drawing your weapon, and the exact purpose of the holster. If it was meant for a different type of gun, it is not likely to maintain its form in the long-term. You are also likely to find it harder to draw your weapon in emergencies. This review will cover the five best holsters on the market right now. This is probably the best tuckable holster on the market right now. It is made of a blend of premium leather and Kydex. This holster is made in the USA, so you should expect the best quality you can get on the market. It can be adjusted for ride height and forward cant. The leather on the holster will absorb your body sweat and prevent it from getting to your gun. Since it is not resistant to sweat, you may experience challenges once in a while when you try to draw your gun. When you tuck it into your waistband, there is no way anyone will be able to tell that you have a gun. With the adjustable steel belt clips, your gun can be held in position much better. As the leather wears, it will become even more comfortable. If you are unsure about this product, you can try it out for 14 days, and send it back if you notice any issues with it. It is important to note that the company will not be liable for shipping in case of returns. They also will not accept returns 14 days after purchase. 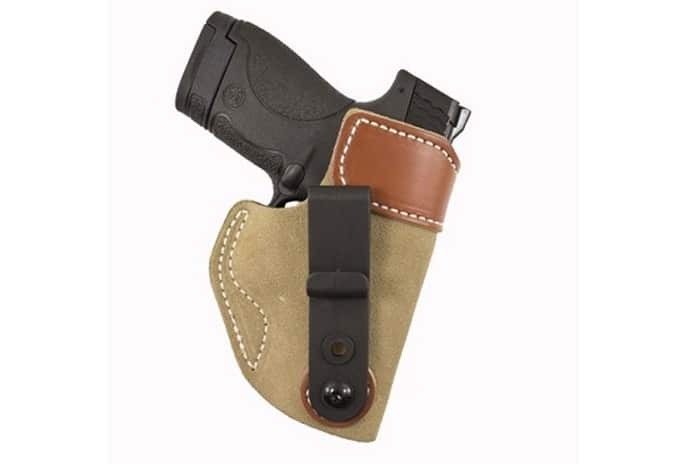 This holster is made of tan leather and is quite affordable. It deserves a spot in this review of the best tuckable holsters since it is very functional and high-quality. It is available for both right hand and left hand use. The holster fits S and W Shield / Ruger SR9C. It goes lower in the waist than most similar products, making it more comfortable. To allow you to adjust the position of the holster, the manufacturer included an adjustable cant. You can wear it on the strong side, cross draw, or the small of your back and adjust it till it suits your preference. The product is very effective at concealing weapons. Your pistol will be held very securely in this holster. It has a high quality metal clip that will safely keep your pistol in position. When new, it might be a little hard to draw your gun since the holster is made of leather. Over time, the product will adjust and allow you to quickly retrieve your weapon in emergencies. The design features non slip ultra-soft suede. Premium saddle leather reinforces the design from the top, and this makes it easier to holster your weapon. This is among the cheapest tuckable holsters you will ever come across. 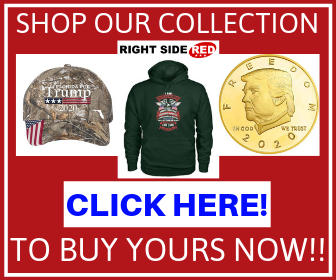 It features in this list of the best tuckable holsters since the manufacturer does not compromise on quality for the low price. It is made of Cordura nylon, and this can assure you of durability. The design of the holster features stainless steel belt clips. These help to keep your weapon secure. Stainless Steel is a high-quality material and will not put your holster or pistol at risk. The clips are capable of withstanding long-term use. 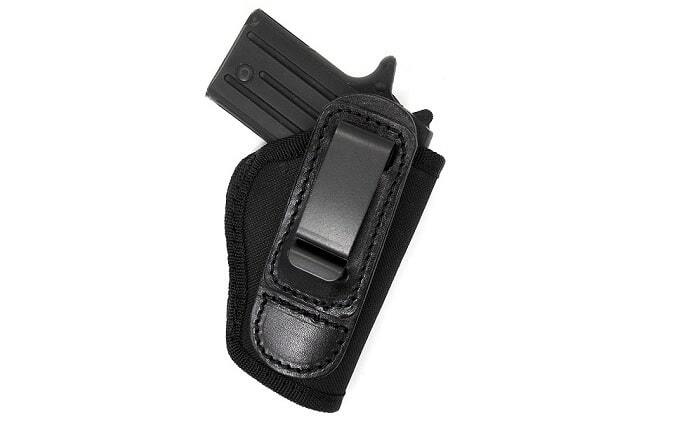 The belt clip is not directly attached to the holster, and this might make it bulkier if you choose to tuck it in. Because of its low profile design, you will be able to tuck your shirt around it. If you intend to actually tuck your shirt around this holster, it is best to wear jeans or khakis with loose shirts. 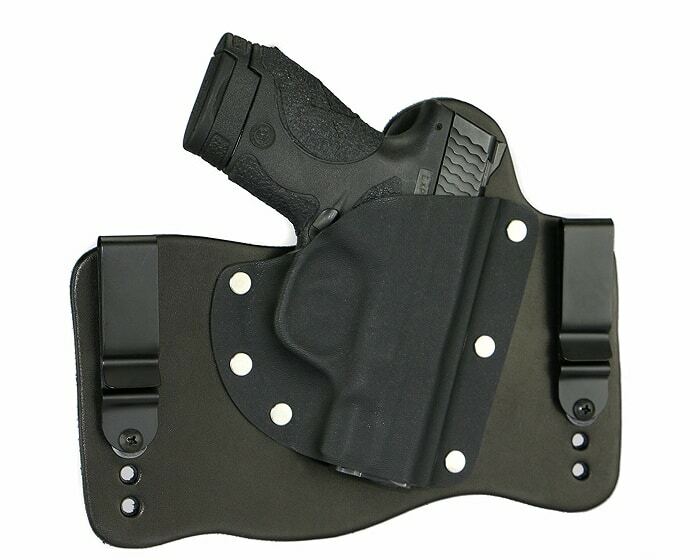 The low profile construction of this holster also allows for greater levels of comfort. Because of this, it will not restrict your movement or even hit your arms as you walk. The design also makes it easier to conceal your weapon from the public eye. It can be used in the right hand or left hand, depending on your preference. It is necessary to note that the holster is designed to drop deep into your pants, and grabbing your pistol might be a challenge, especially if you need the weapon urgently. Tuckable holsters are great for concealing pistols. It is important to go for a product that is designed for the type of gun you own. Otherwise, your experience with the holster may be sub-optimal. It is equally important to make sure you can draw your gun fast from the holster in case you need to use it in an emergency. The belt clips also need to be able to hold your holster securely in all situations. The products reviewed here should give you a better idea of the best tuckable holster you can buy. Hey Buddy!, I found this information for you: "Choosing the Best Tuckable Holster: Top 3 Holsters". Here is the website link: https://thegunrights.com/best-tuckable-holster-options/. Thank you.